The concept of Sales Funnel can be defined as the process of buying that companies lead their customers through when purchasing products. It is divided into several steps depending on the particular and specific sales model used by the company. 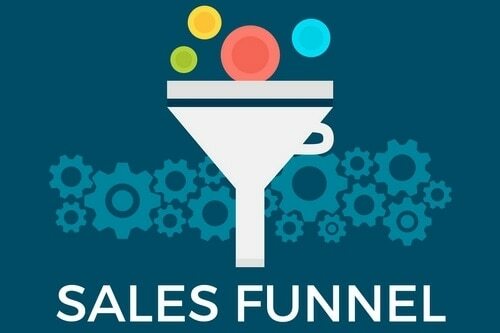 A Sales Funnel is the unique approach that captures that potential sales prospects and moves them from awareness of your product offering to interest generation, desire, and ultimately the final sale of the product. Creating a Sales Funnel is one of the most vital things you need to do as a business owner to attain the pinnacle of growth and success and sadly many business owners and companies neglect the process unaware of its several benefits. 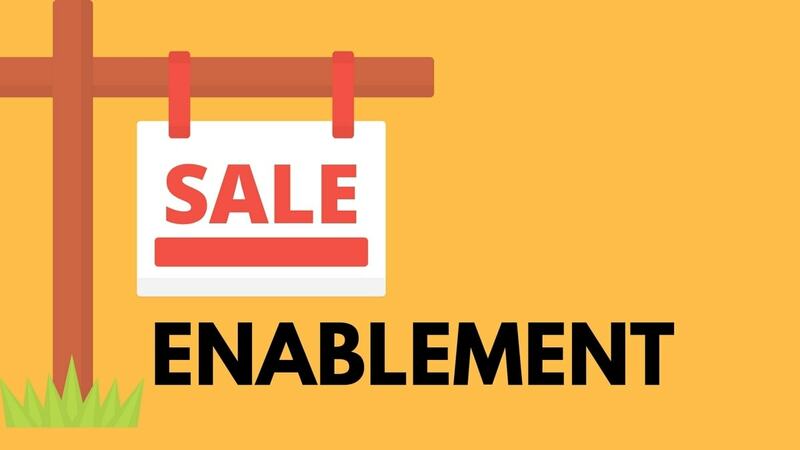 Awareness Phase- It is the phase in which the potential prospects of the company become aware of the existence of the product in the market and its solutions. Interest Phase – The second phase is in which prospects show the level of interest in a product by conducting product research and related details in the market. Evaluation Phase –The third phase in which the prospects or prospect companies examine competitors’ solutions in the market as they move toward a final buying decision. Decision Phase – In this phase, the final decision is arrived to buy the product and negotiation begins. Purchase Phase – In this phase, the products are purchased. Re-evaluation Phase – In this phase, the B2B sales is quite common for offerings to involve contracts that need to be renewed. As a customer becomes familiar with an offering, and especially as a contract draws to a closure, the customer enters into a re-evaluation phase during which they’ll decide whether to renew the contract or not with the company. 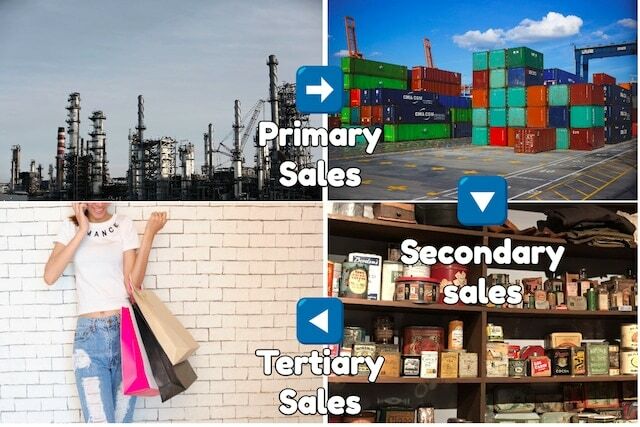 Repurchase Phase – In this phase the customer repurchases a product or service from the company. The first and foremost step in the Sales Funnel process is identifying the potential prospects of the firm. The main aim is to drive the interested parties into the wide end of your company’s Sales Funnel in order to qualify them as good and potential prospects or identify them as unwanted residue. Do they know someone who is getting married in near future? Are they romantically involved with anyone at this point in time? You will have to come up with your own list of qualifying questions for your set of potential customers and not share the same with anyone else as it is for your planning purpose that will drive growth and success for your firm. 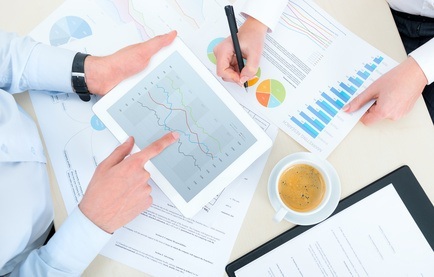 The goal here is to identify the needs and desires of your potential and ideal customers. Just because a person fits into your yardstick ideal customer demographics purely doesn’t mean that he or she is your potential and ideal customer. 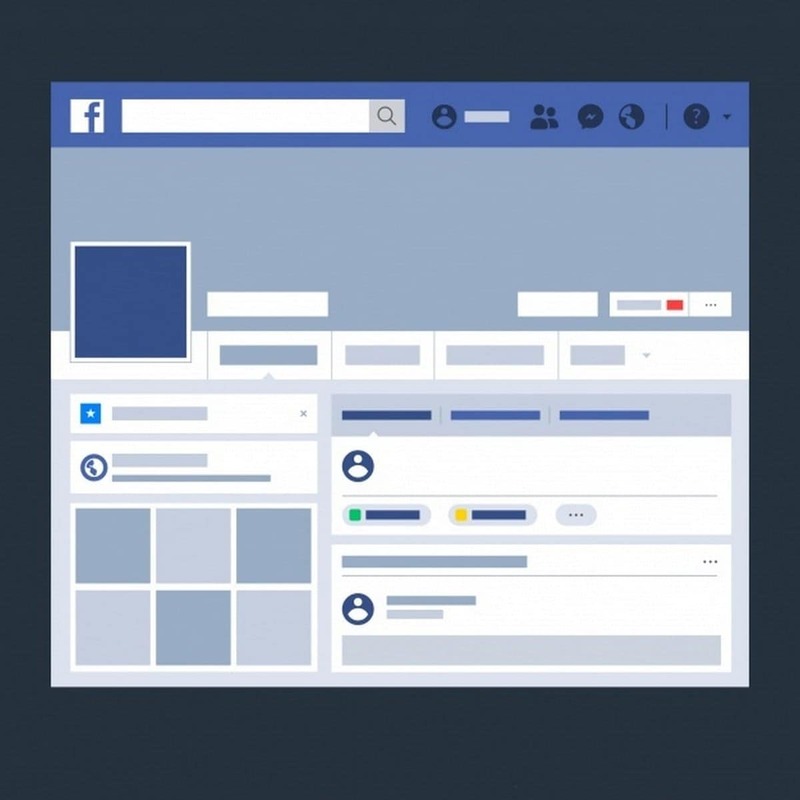 Therefore, it is quite necessary to qualify your prospective customers after you have identified them and post driving them into the Sales Funnel. Qualifying prospects is not a difficult process at all. You can conduct surveys or conduct polls, start conversations and get people to talk so that they reveal their actual needs and desires, or you can create a product that appeals to your ideal customer then promote it to the right target audience. This will help you create a list of qualified customers for your Sales Funnel. 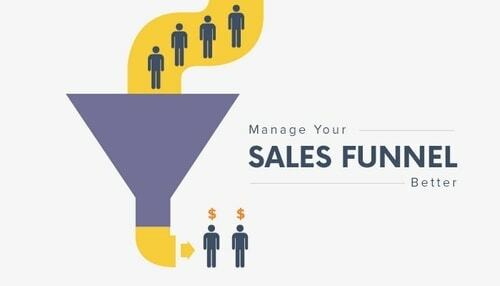 Your sales funnel consists of the various means that you can use to drive prospects and potential customers to your business for the product purchasing and close the final sale deal. You might run a blog that you write on an everyday basis. You promote your blog on the various social media handles to draw the attention of the prospects to your business. After you get prospects to your blog, you entice and lure them with a lucrative offer to get their e-mail addresses. You then send out e-mail communication at regular intervals to get those prospects interested in a product and to make them purchase the same. Another way to do this is to sell something that is quite affordable in nature as compared to your competitor’s products. Then you have to make a list of confirmed buyers. 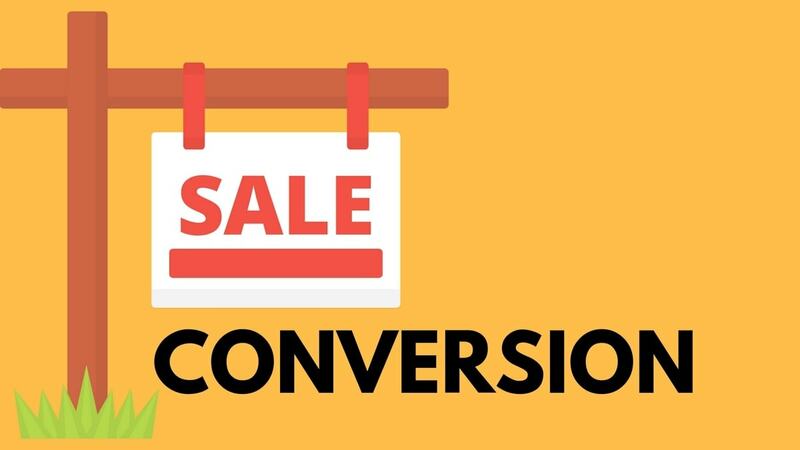 You then offer a higher-priced product and send out a communication to your confirmed buyers to see who is interested in the offer driving your prospects deeper into the funnel. The best way to set and establish your Sales Funnel is to plan it on a backward mode. The main key is to understand what your potential customer wants and what you have to do to deliver those benefits and solutions to the customer. 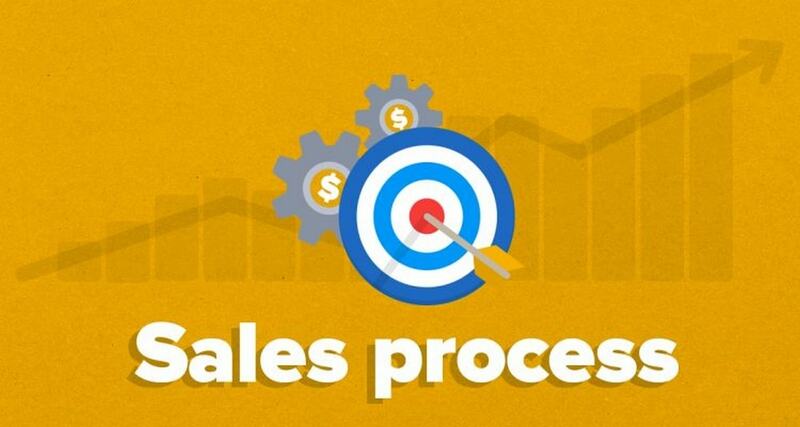 To get to the initial stage in the sales process, you have to think backward creating the Sales Funnel. The website and interface of Netflix changes its background image based on the movies and shows which are being promoted aggressively. Their site is quite simple and easy to use and you can cancel any time and not be locked into anything plus there is an option of the one-month free trial. Netflix is very simple to use and is very focused on the end consumer satisfaction. They answer consumer-related questions in the least amount of text. Netflix can rely on the power of its brand as by now everyone knows Netflix just by the mention of its brand name. The site has a personalized touch to it, if you start an order, exit the site, and return to the homepage, and click a button to finish your final order. You can also contact them by phone as not many web-based companies share their phone number as a call to action. This factor builds and elevates the factor of trust in the minds of the customers. There are multiple payment options such as gift card, credit card, and PayPal. All major credit cards are also accepted. You can go back and edit any information so you’re not locked into the procedure. There’s an emphasis on security as well. Has an amazing site to convert leads to customers. Has fantastic service to retain customers.